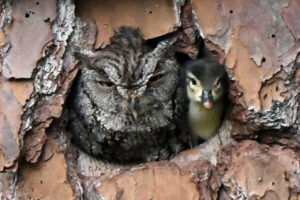 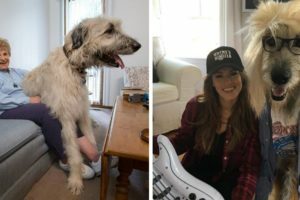 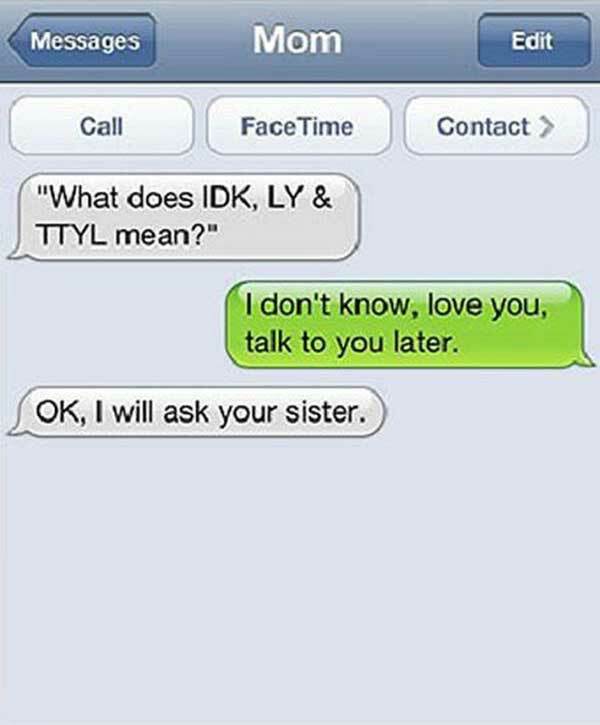 It wasn’t all that long ago that parents would talk to their children face-to-face or perhaps they might pick up the telephone and speak to them. 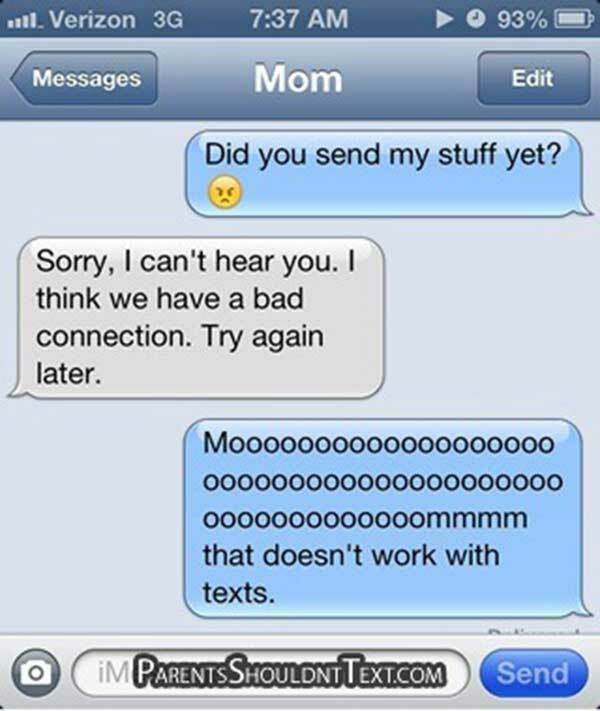 Today, more and more parents are getting involved with text messaging and sending their children short messages in order to get their attention and sometimes, even to stay in the loop. 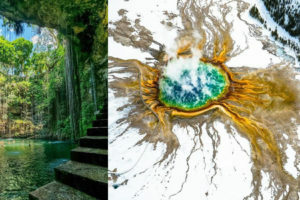 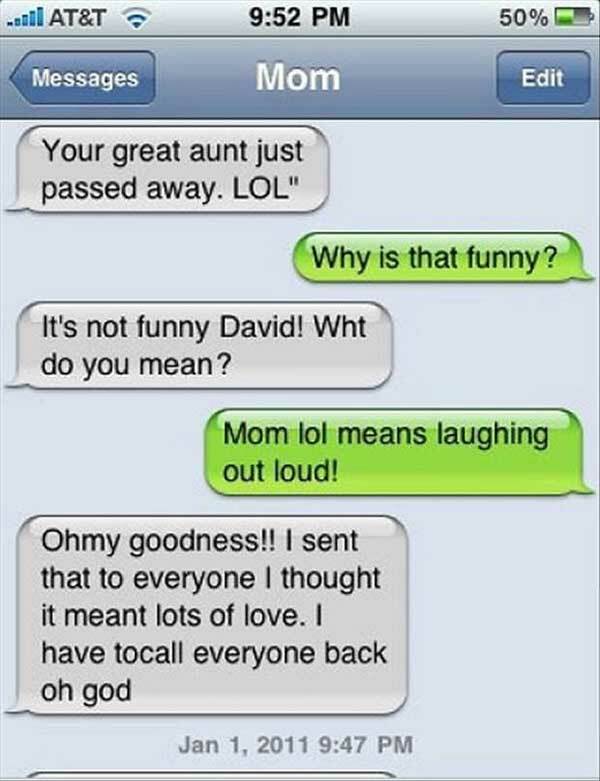 That doesn’t mean that everything is always going to go as planned and there are going to be times when things could even go hilariously wrong. 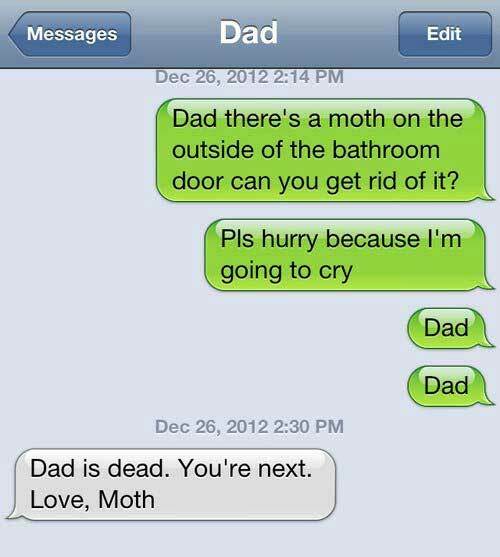 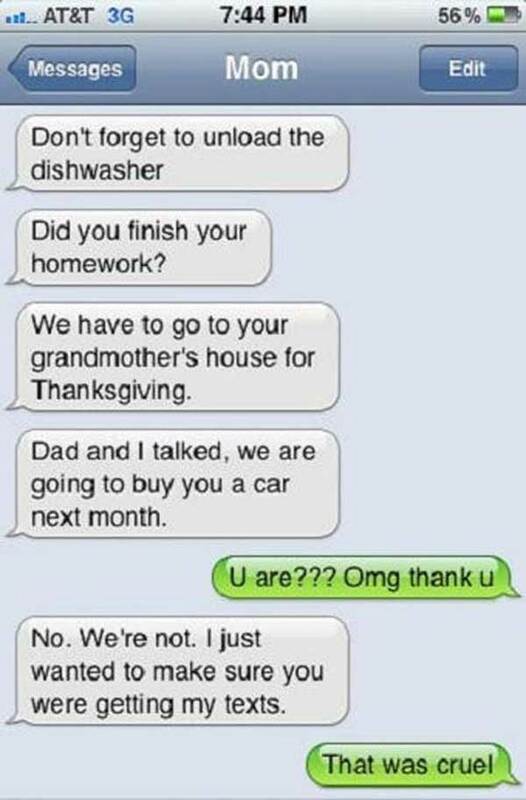 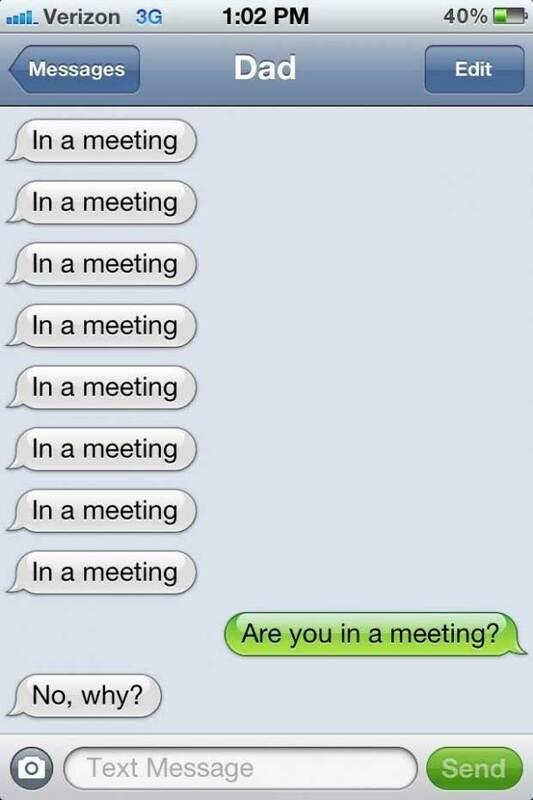 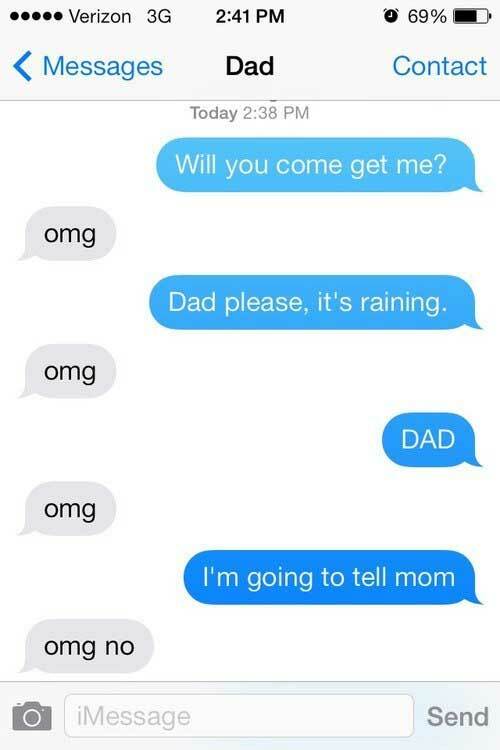 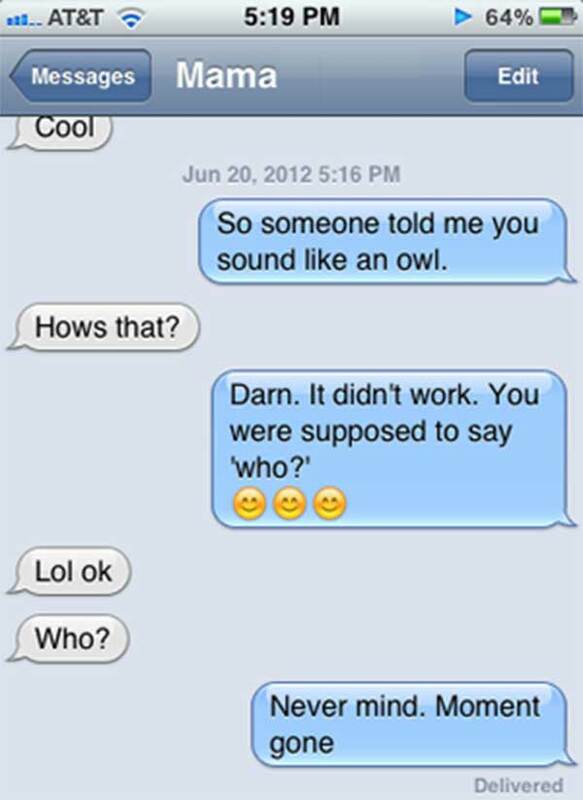 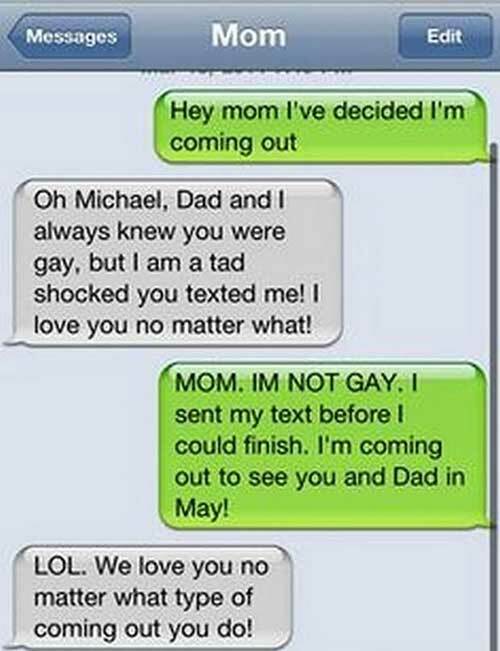 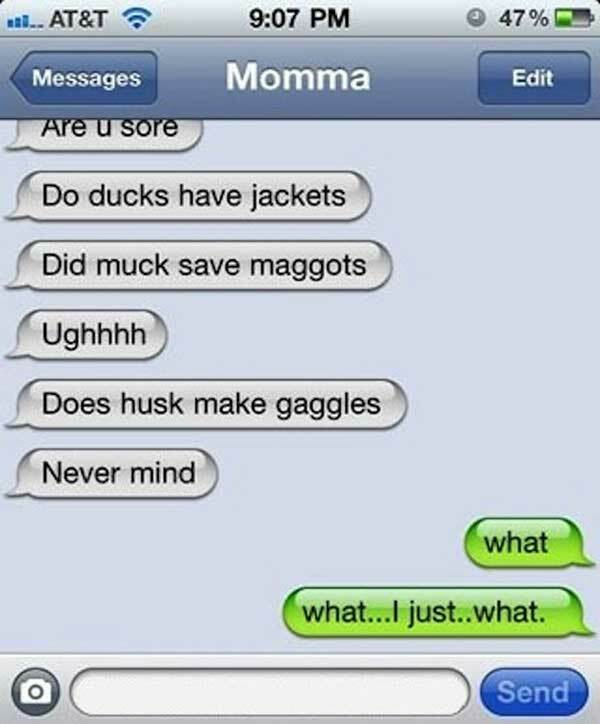 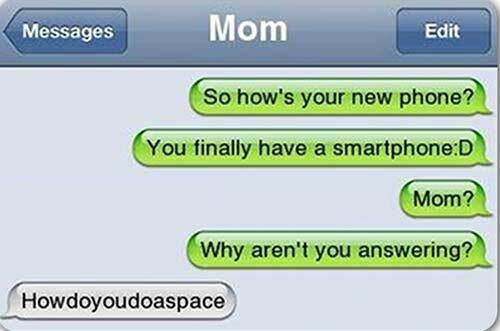 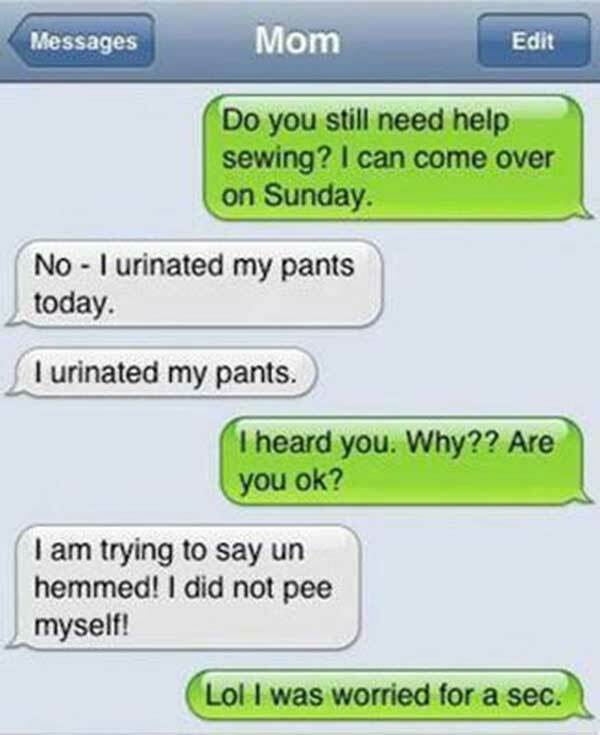 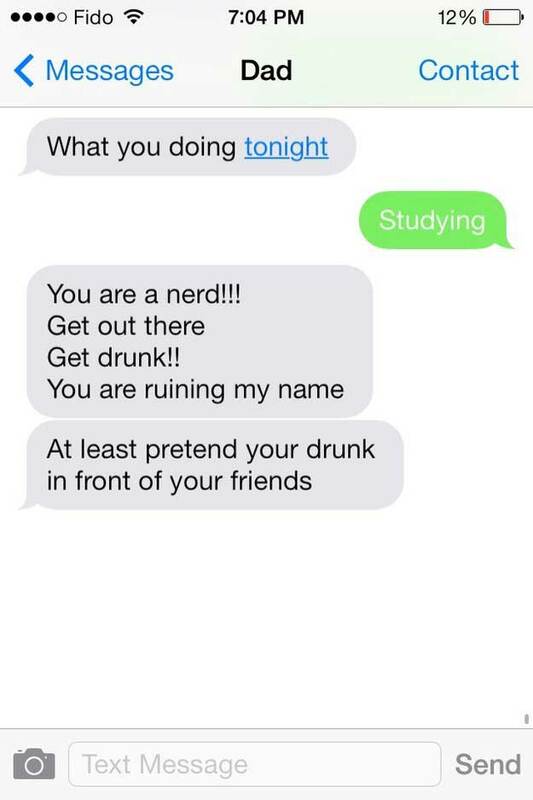 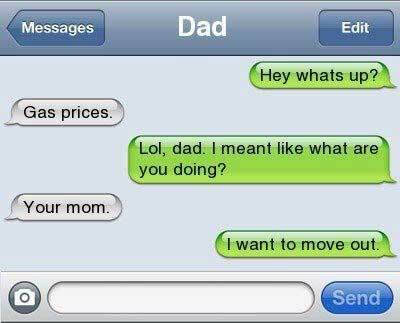 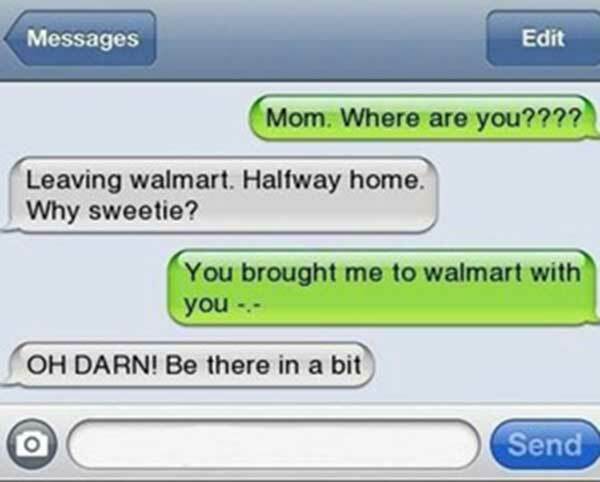 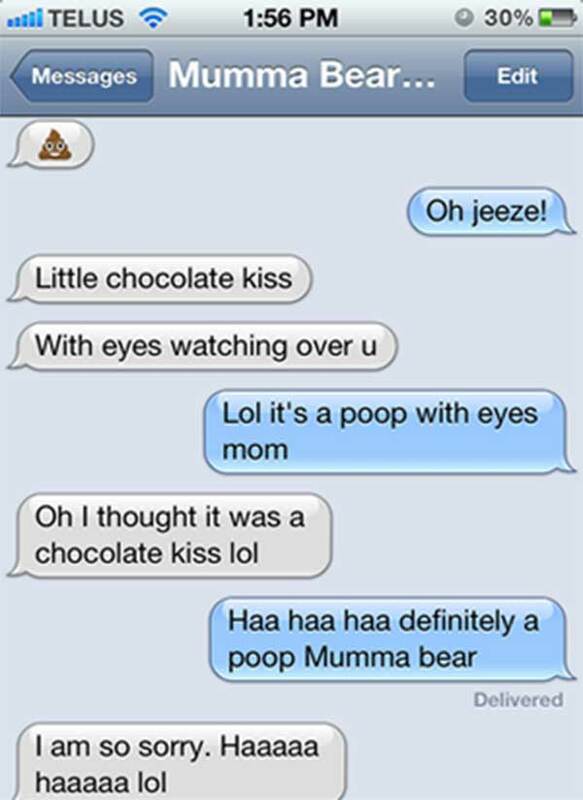 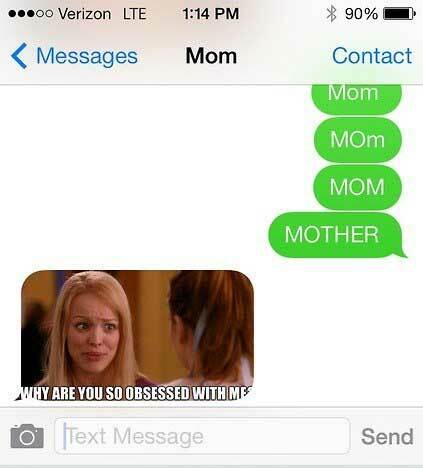 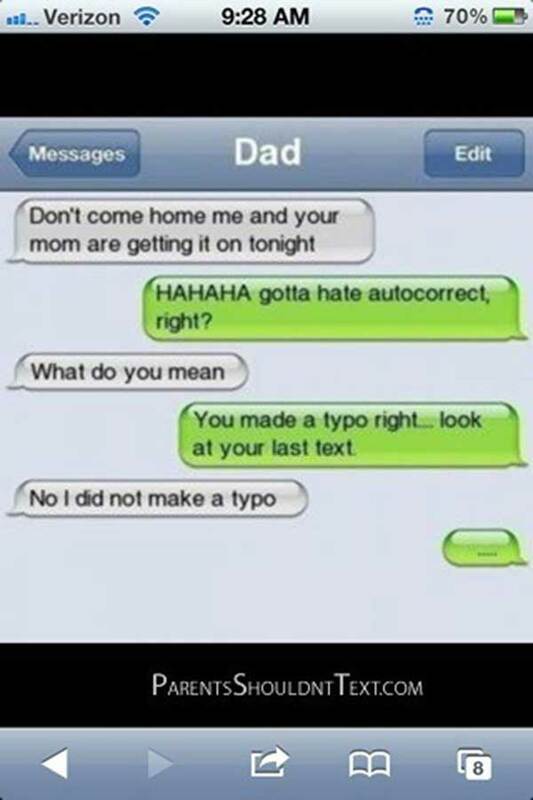 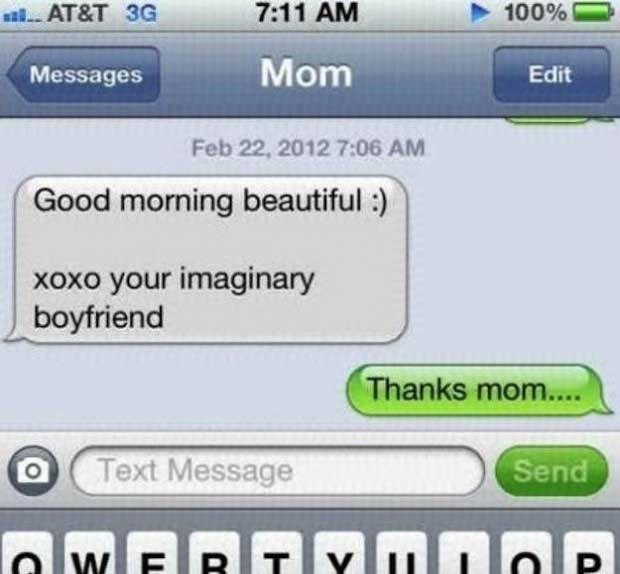 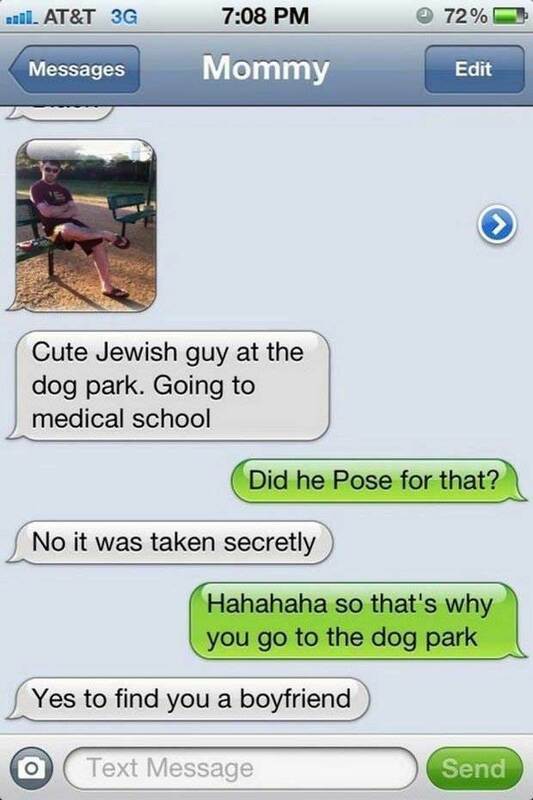 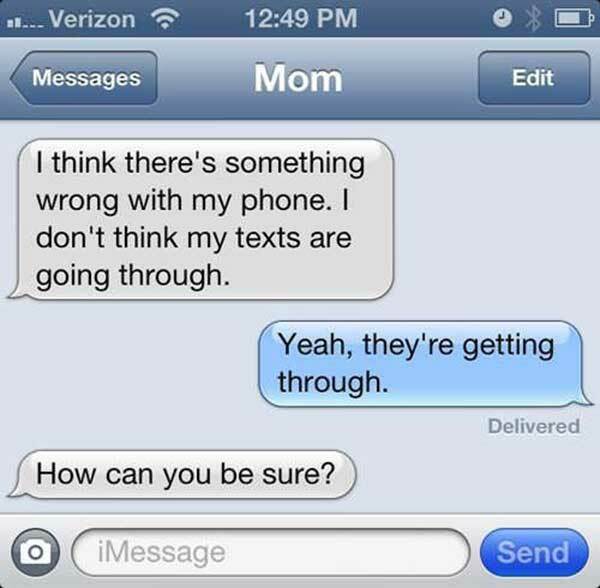 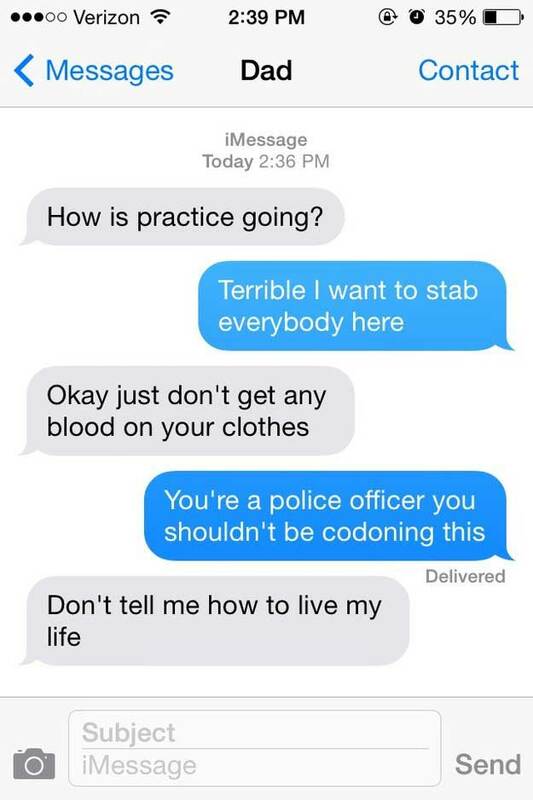 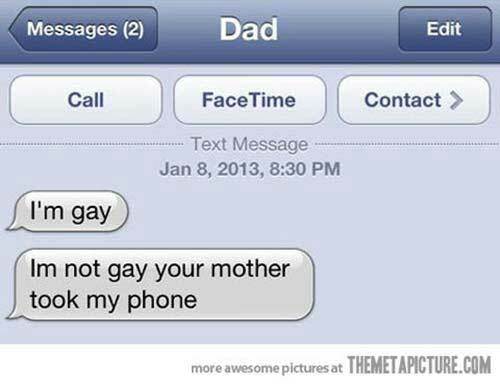 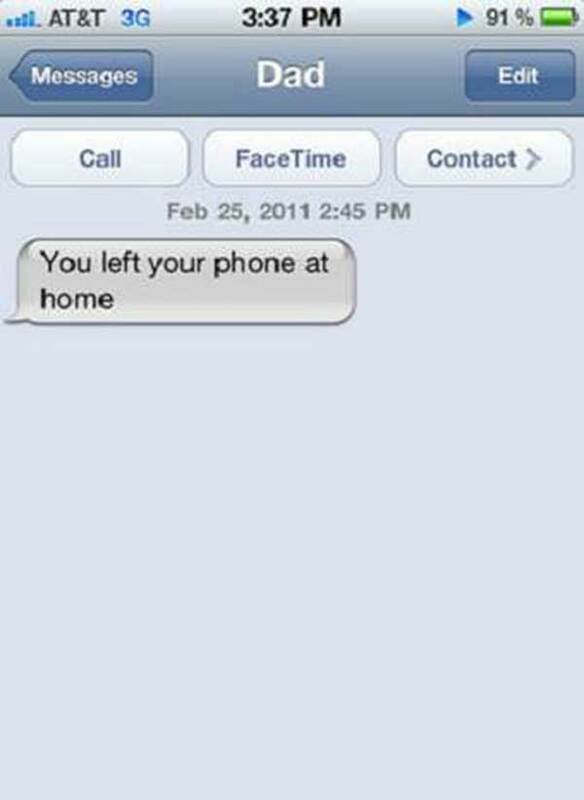 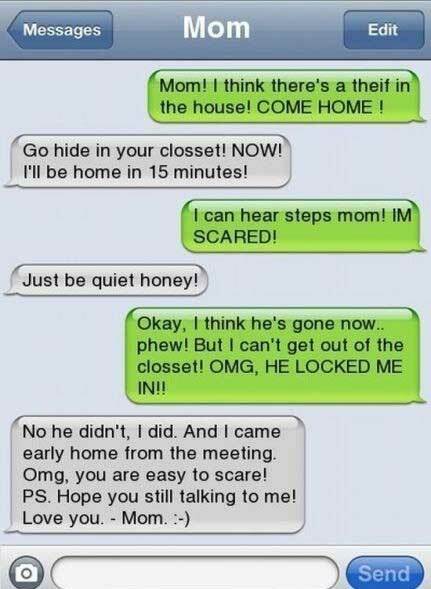 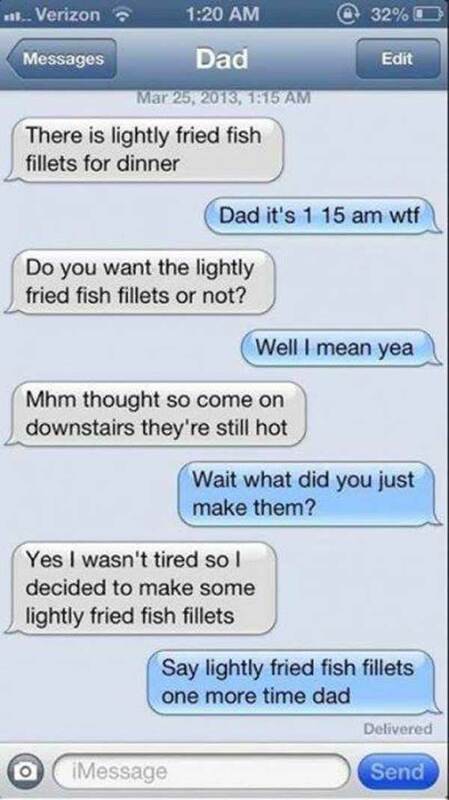 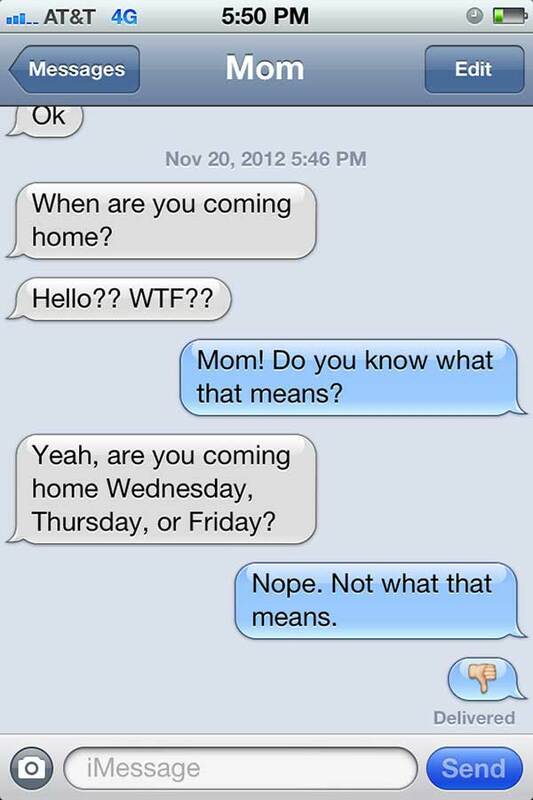 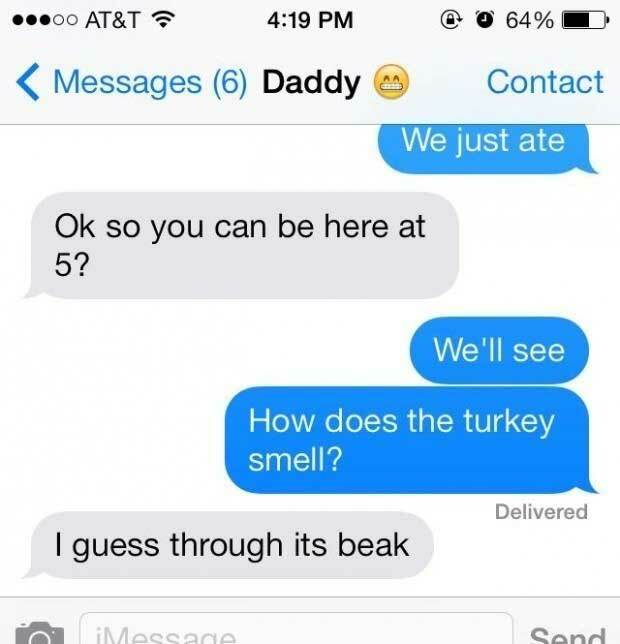 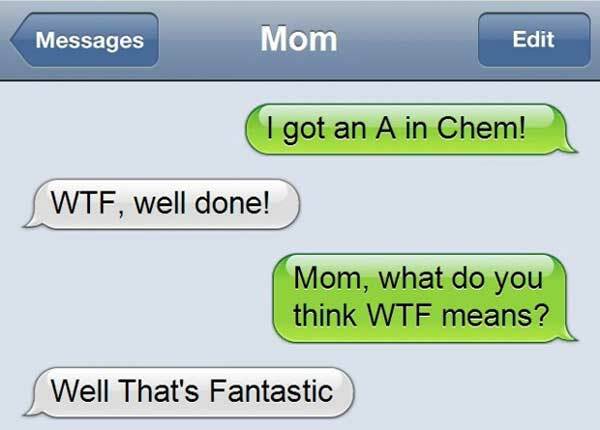 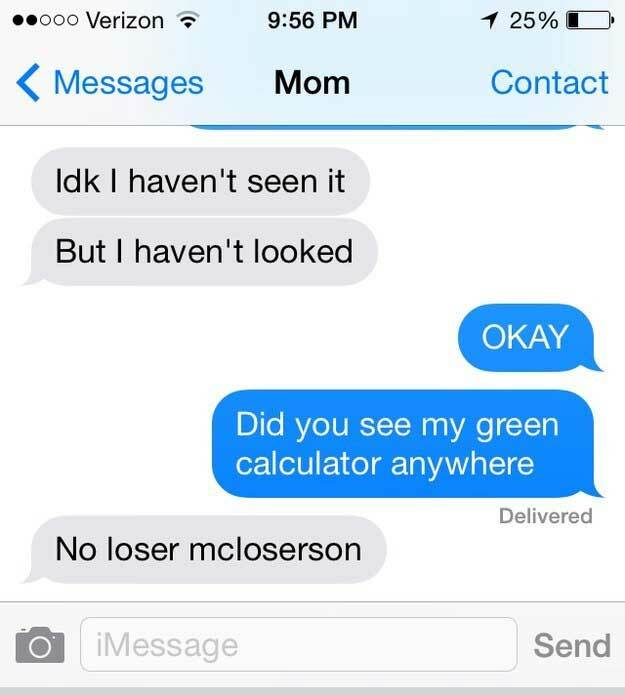 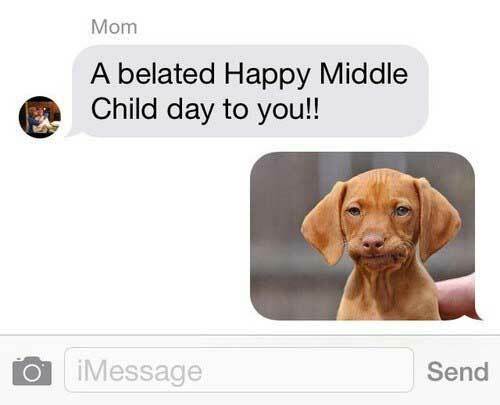 That is going to be obvious when you see these 33 text messages from parents. 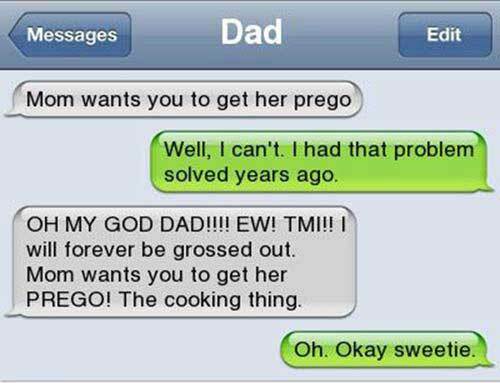 In some cases, they are just mistakes but in other cases, it is parents doing what they do best, getting on their children’s nerves. 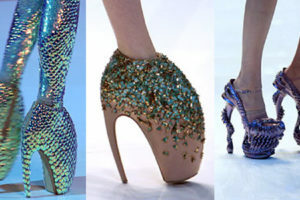 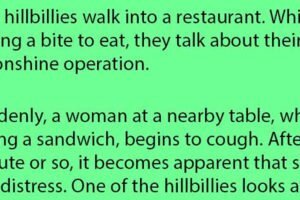 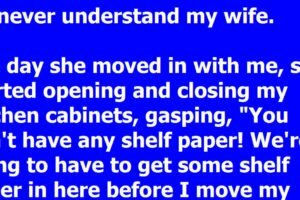 Take a look at what is available and you will find that it has you laughing out loud before you know it.